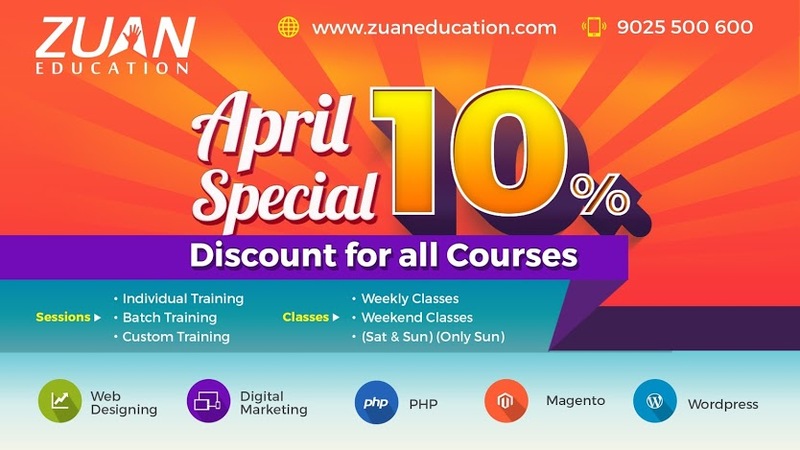 Introducing April Special Offer at Zuan Education! On behalf of summer special, now get flat 10% OFF on all our IT courses. In honour of the leap year, Zuan Education is offering FLAT 20% OFF on our top rated IT courses!! The discounts are available till 29th of Feb, 2016..! 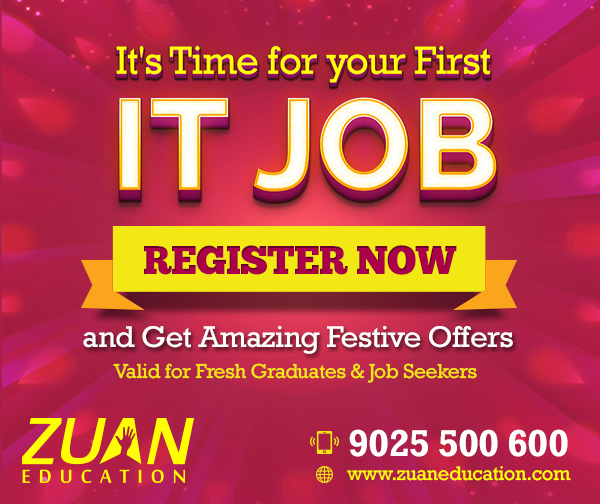 Zuan Education, academic wing of Zuan Technologies Private Limited, is offering exciting gifts to the candidates who avail our courses!! We run holiday offers every season, but this time it’s something special! As festivals are nearing, this could be the right time to offer discounts on our IT courses! 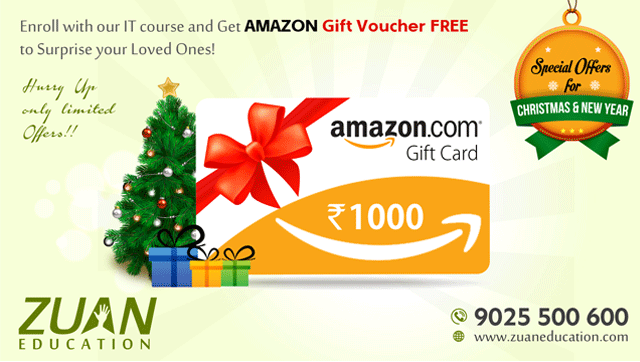 Yes, we have slashed our course fees, and now you may enroll for any course with flat 20% festival discount. Dive into our courses page to know which domain would be suitable for you to build your career. 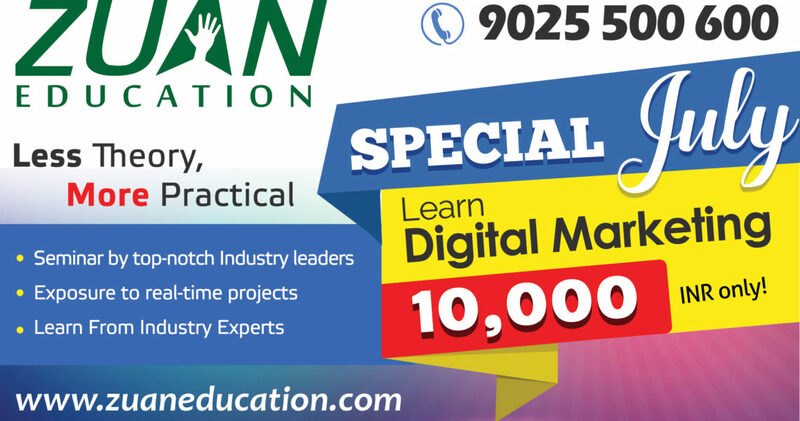 We at ZUAN Education are really happy to announce our Special July offer. Special July offer will benefit whoever joins our Digital Marketing and Website design courses this summer. Summer has almost arrived, everyone need to have something cool and special to make life easy.Make the most of your time useful and get ahead this summer with our flexible summer program offered for various courses in order to help and satisfy the children, graduates and elders to learn something valuable this holiday season.